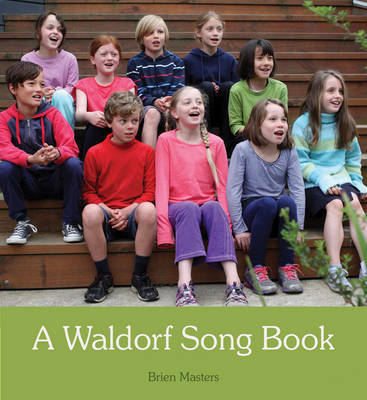 This much-loved book is a collection of over one hundred songs, some well known, some less known, collected over the years by experienced Waldorf teacher Brien Masters. They are graded for different ages from Class 3 (age 8) to Class 8 (age 14) and grouped into festivals and seasons. They include rounds and four-part songs, and musical notation for recorders and other instruments. This is a wonderful resource for Steiner-Waldorf class teachers, and any teacher or parent looking to introduce music to their classroom or home.